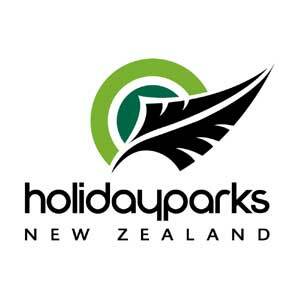 Kerikeri Holiday Park & Motels offers a wide range of accommodation set amidst lush native bush. A beautiful river runs through our peaceful valley and the songs of native birds ring from the trees. With such a tranquil and utterly private setting it’s easy to forget that we are just 500 metres from vibrant Kerikeri village, and ideally placed all Bay of Islands and Northland attractions. We can help you plan your days and help you get the most out of your Bay of Islands stay. Take a look around, we look forward to welcoming you here.